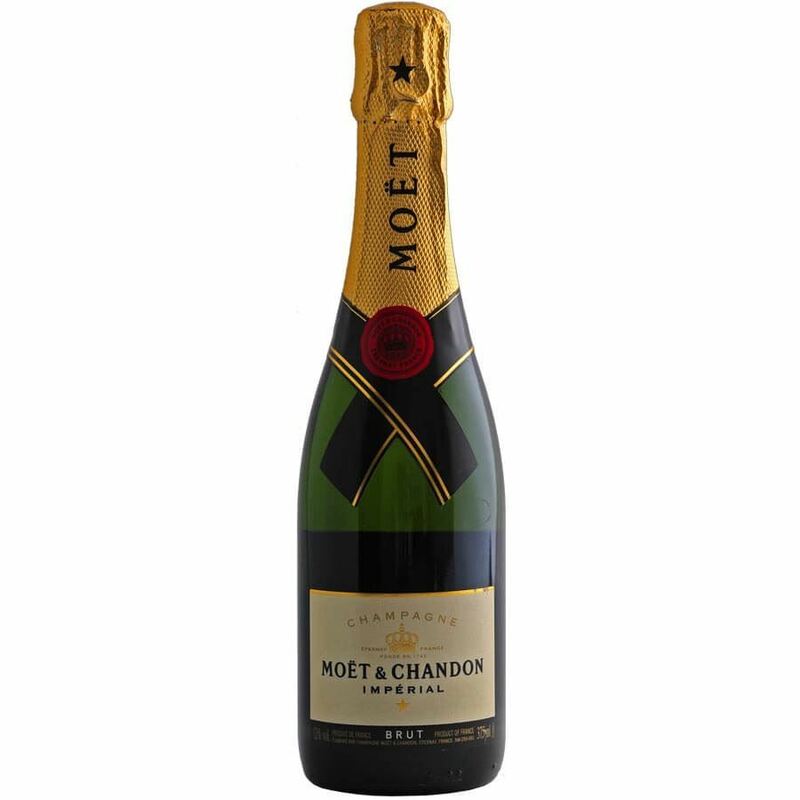 Lively and generous, brut imperial distinguishes itself by a bright fruitiness, a seductive palate and an elegant maturity, that continually seduce and delight. the color is an elegant golden straw yellow with green highlights. its aromas are radiant, revealing bright white-fleshed fruits (apple, pear, white peach), citrus fruits (lemon), floral nuances (lime blossom) and elegant blond notes (brioche and fresh nuts).